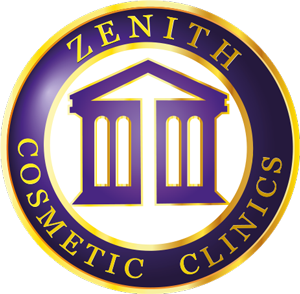 As a patient at Zenith Cosmetic Clinics, you can be confident that you are being treated by a team of experts that really care about you as a person. 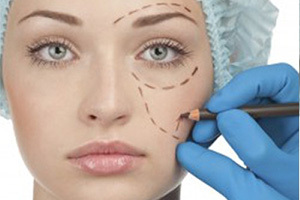 Our expertise lies in 5 core areas; fat reduction and weight loss, mole/lesion removal, skin treatments (including wrinkles, acne, pigmentation, scarring), surgical procedures and dentistry. 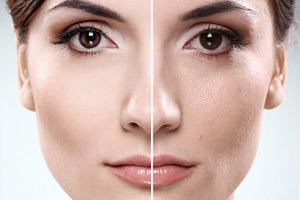 Whatever your skin concern, our team of expert doctors and clinicians are able to offer a range of treatments and procedures to treat you. Quite often cost can be a deciding factor when considering treatment, so why not check out our current offers? We’re certain there will be something you’ll love. 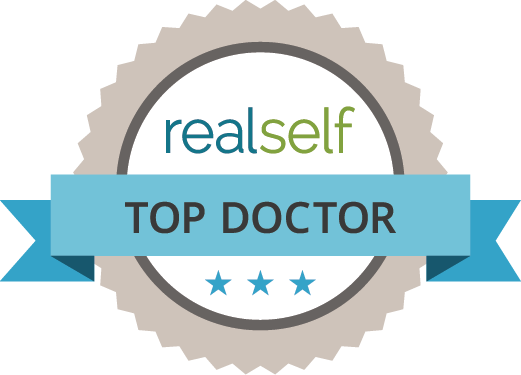 Our world renowned surgeons offer a range of cosmetic procedures to help boost your self-esteem and increase your body confidence. Our aim is to make you feel completely at ease with our discreet, professional advice. 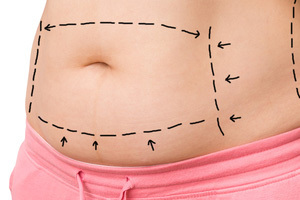 We offer a range of procedures which you can navigate to from the top menu, or click the link below.